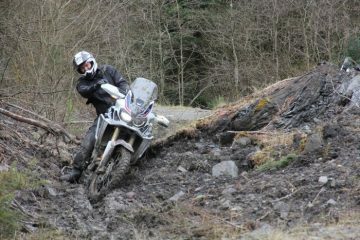 It seems bigger isn’t always better. 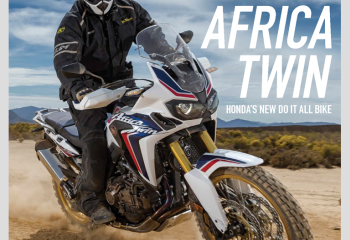 Well, that is according to some ABR readers on Facebook who gave a tepid reaction to rumours that Honda is planning to release a bigger, more powerful Africa Twin. 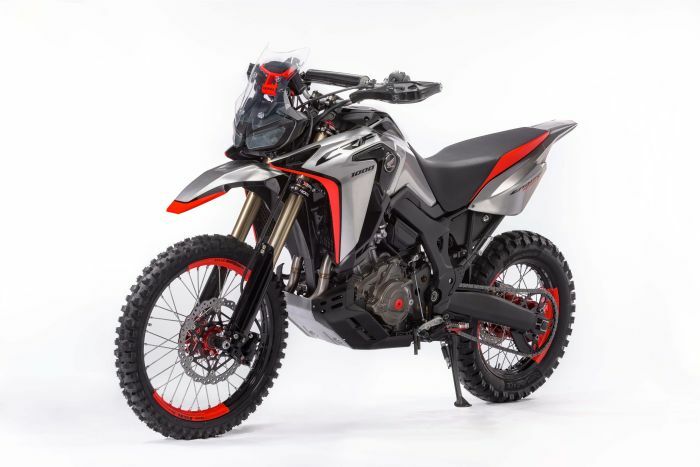 While we love our big adventure bikes, these comments did cast our minds back to one of the most exciting concept bikes we’ve seen in a while. 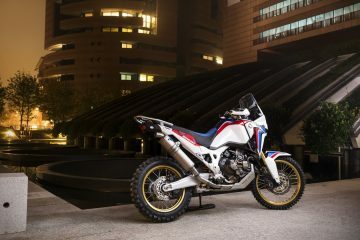 The menacing-looking Africa Twin Enduro Sports concept was revealed at the EICMA bike show in Milan in 2016. 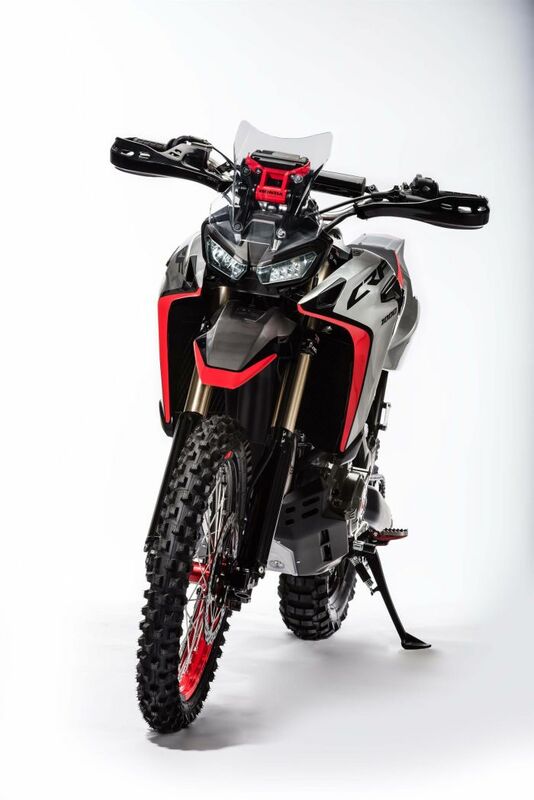 The aggressive Dakar-inspired design set our pulses racing and we immediately wanted to jump on and ride it hard down the trails. 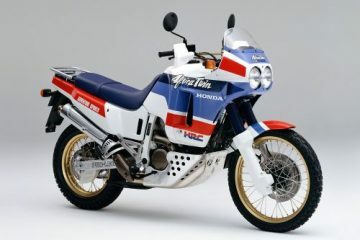 A number of the components were originally designed for the Honda CRF 450 Rally, which would reduce the weight of the bike compared to the standard Africa Twin. 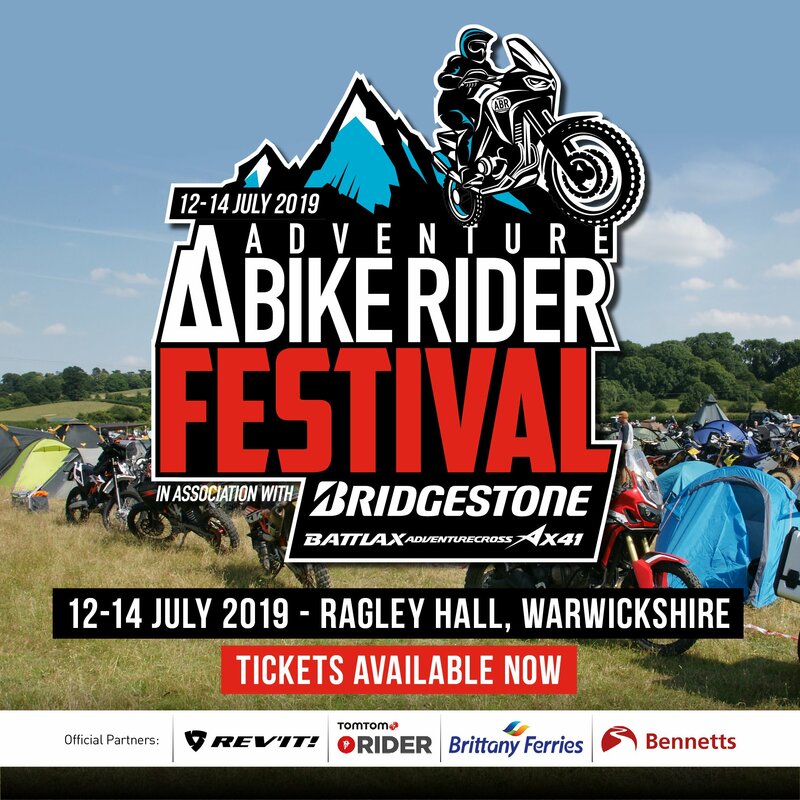 We also liked the look of the tubeless tyres, its sturdy-looking aluminium bash plate, the Termignoni exhaust, HRC off-road footpegs and its flat, single piece seat. 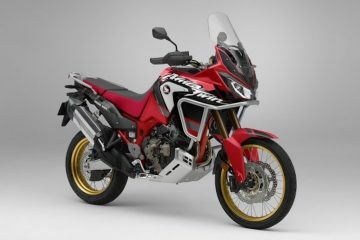 However, since the concept bike turned our heads in 2016, we haven’t heard a whisper from Honda about plans to put the Africa Twin Enduro Sports into production, which is a shame. 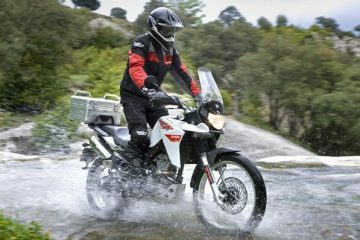 It seems some people are looking for a smaller capacity adventure bike that is easier to handle in the dirt while also proving capable on the road. 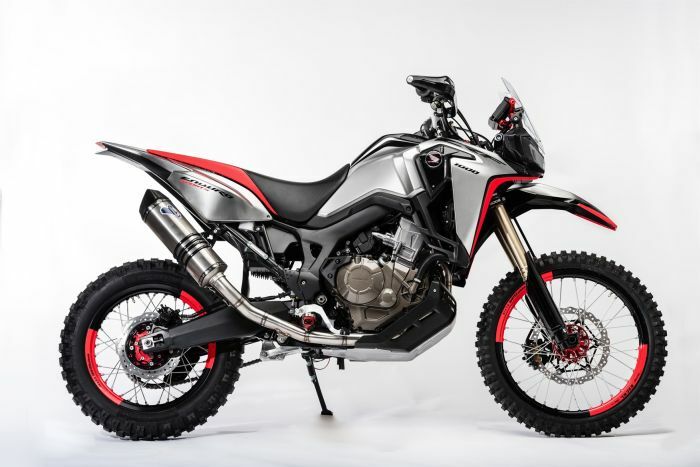 KTM has heeded the call with the new 790 Adventure, and let’s hope Honda are simply playing their cards close to their chest.